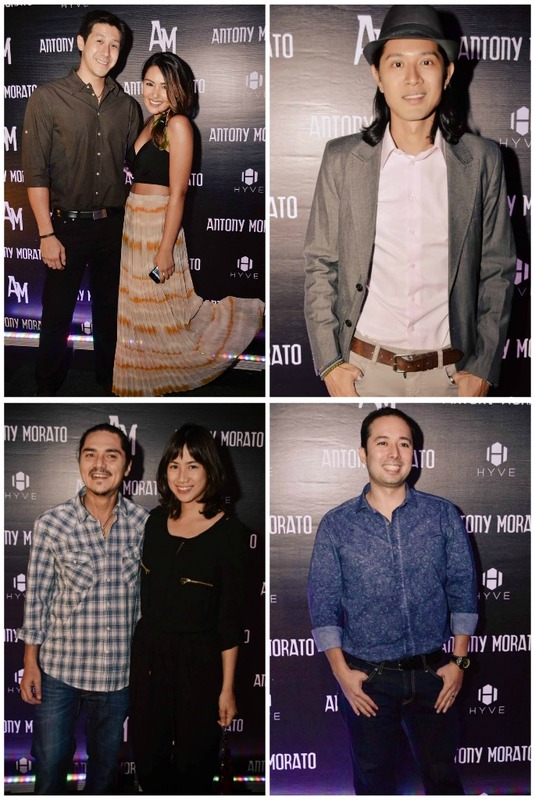 Bonifacio Global City, Taguig – Antony Morato, one of the world’s fastest rising Italian menswear brands, held an unforgettable launch at Hyve, Bonifacio Global City. 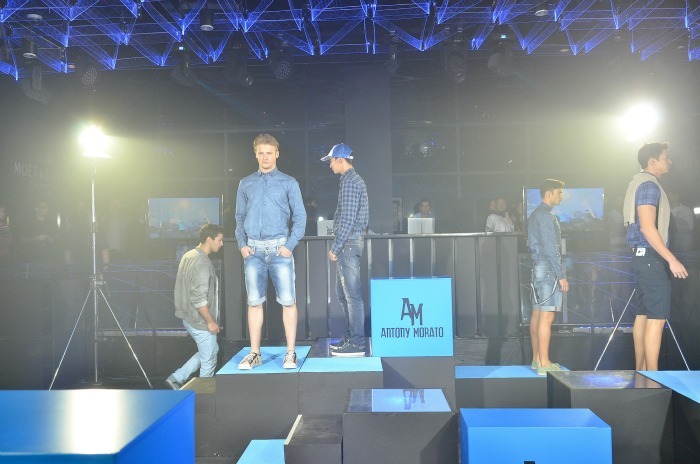 Injecting its irreverent, yet undeniably fashionable personality into every aspect of the show, the clothing company debuted its latest collection on a unique four-zone ramp at the heart of the club. 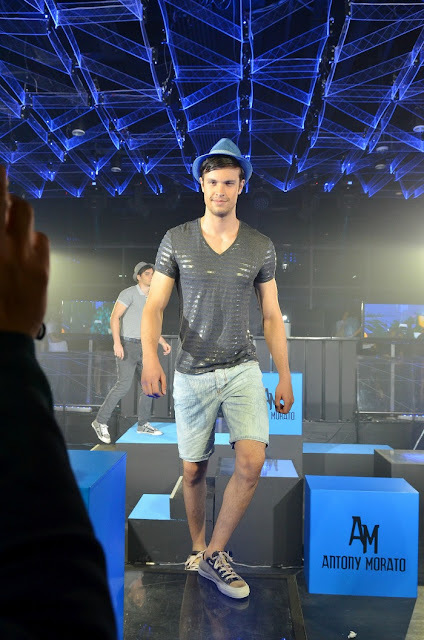 The highlight of the show was a replication of the brand’s famous “7 Seconds or Less” campaign, wherein underwear-clad models put their outfits on in just 7 seconds – right on stage. Backed by music from DJ Emel Rowe, vivacious host Joey Mead greeted guests with an introduction to Antony Morato (AM). Since its founding in 2007, AM has experienced meteoric growth, spreading from its flagship store in Milan to over 3000 boutiques across 49 countries. The brand owes its rapid expansion and popularity to its youthful design philosophy, combining luxury aesthetics with an easy-to-wear vibe. 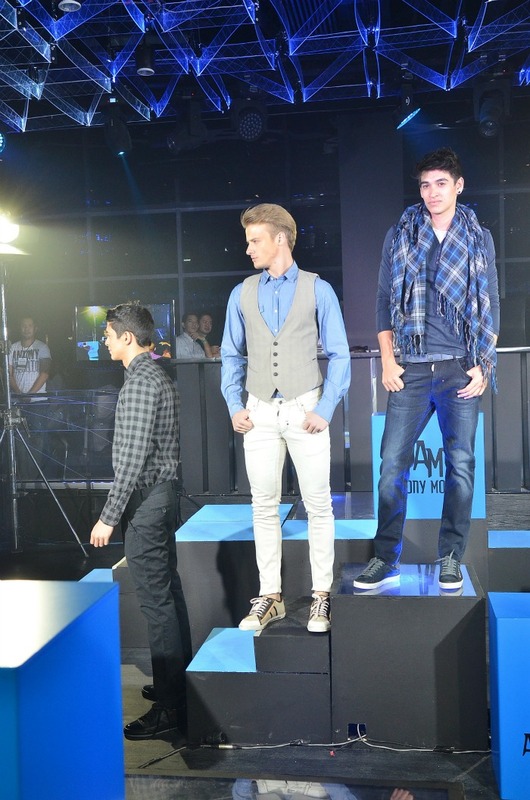 Some of the country’s top male models – including John Hall, Andrew Wolff, and Jon Avila – took to the four-point, multi-tier ramp alongside special guests Chris Everingham and Harry Morris of the Philippine Volcanoes, establishing stylish tableaus at each area before heading back to the dressing room. Rocker chic, sleek minimalism, and hipster glam were among the myriad looks represented onstage, showing the brand’s versatility while staying true to its Italian roots. 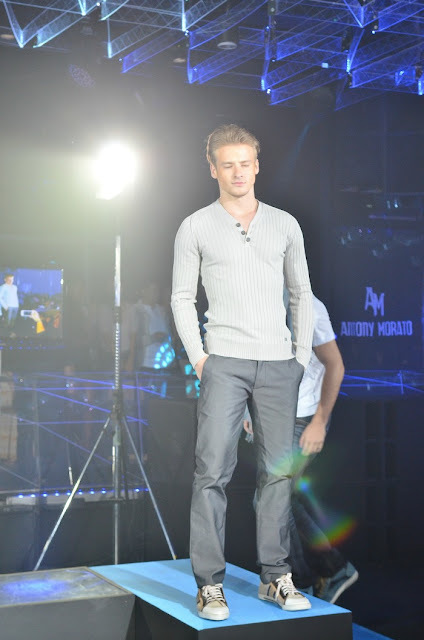 The show ended with models heading to the ramp with their clothes in hand, and then dressing up as a 7-second countdown flashed on screens around the club. 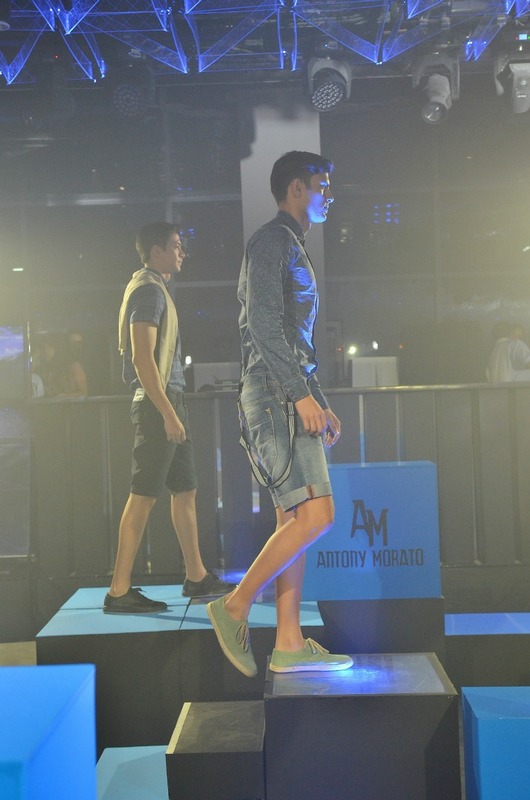 In a mere 7 seconds, the men were in effortlessly cool outfits – just as quickly as AM took the fashion world by storm. Spotted at the rocking event were fashion designer Rajo Laurel, entrepreneur Raymond Rufino with wife Anna Palabyab-Rufino, and GMA Artist Center talents Gwen Zamora, Dion Ignacio, Mike Tan and Juancho Trivino. 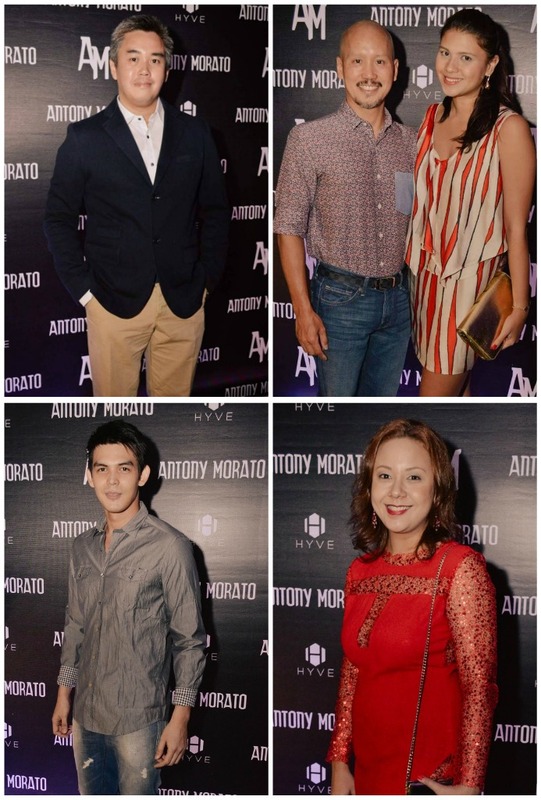 Internationally acclaimed creative director Manny Del Rosario, interior designer Nix Alanon, model and host Rovilson Fernandez, and singers Erik Santos and Rachelle Ann Go were also among the night’s guests. 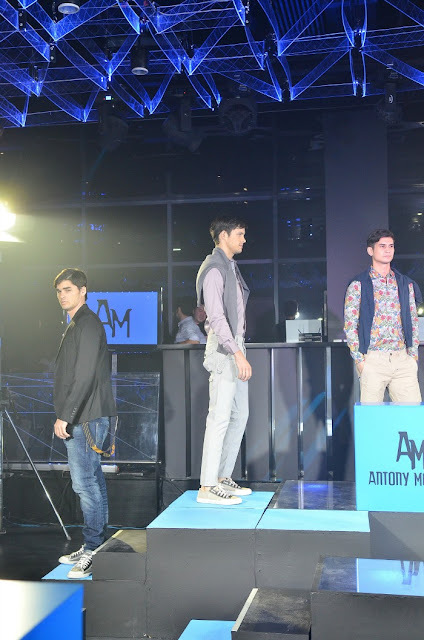 With Antony Morato’s top-of-the-line apparel as sartorial inspiration, Metro Manila’s fashion scene is bound to explode with smartly-dressed men unafraid to experiment with their looks. Thanks to the brand’s excellent designs, it can happen as soon as 7 seconds from now. Antony Morato is available at U/G Activity Center, Expansion Building, Alabang Town Center. 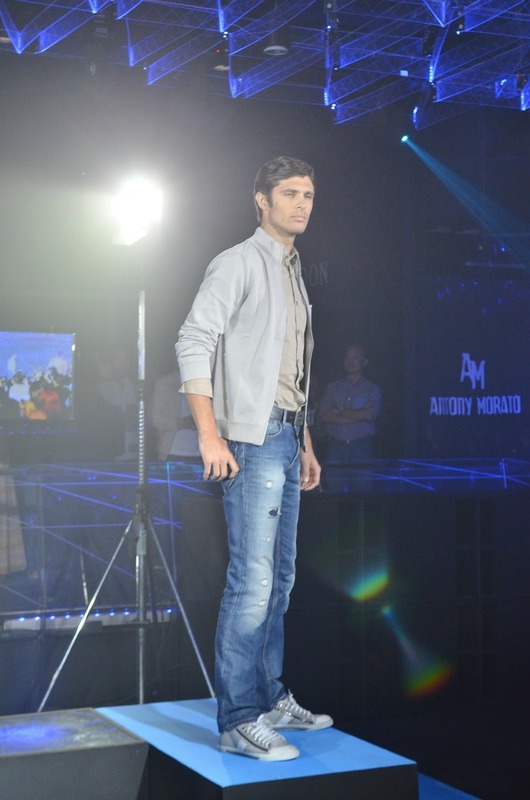 Antony Morato’s Makati branch will soon open at G/F The New Glorietta in Ayala Center, Makati City.